2nd quake kills more in Nepal and a 6.8 hit Japan Dr. Turi did it again! – Dr. Turi M.D.U.S. At least 68 dead after another major earthquake centered in Nepal and a 6.8 hit Japan today! Offering my readers my predictions in such explanatory way, should not be perceived as an ego trip, but more as a mean to explain my methodology, prove my worth and the veracity of my claims. After all would you spend money on someone that does not offer any form of facts of his talent? And this is what makes me a bit different to other gifted psychic out there doing their best to help and guide you. I put the green where the mouth is and this should be appreciated, especially if you are a skeptic! Make notes because I forecast the same type of “cosmic winds” for May 22/23/24 and the future , as usual, will prove me right again with similar news… This is why, you must be aware of the *Universal trend transcending your Personal cosmic biorhythms… Being aware of both becomes a major contribution to avoid painful experiences, death and more mystical tools to use and reach emotional, financial and spiritual stability! The real reasons behind such an increase in natural disasters is due to an over stressed polluted Mother Earth and others significant current Astrological afflictions. I will explain it all to my VIP’s once Terania and I discuss it live on our Active Conversations Chatroom May 14th 7PM PT. Thus ONLY if you are a VIP prepare your questions and meet us there! Following Mother’s Day Super Deal, we are swamped and much too busy fulfilling numerous consultations, thus personal mini readings will be for another day! You can ask only general questions about natural disasters, astrology, UFO, dream interpretation, spirit, ghosts anything spiritual goes! Remember, these are the very last publicly published SOS to the world windows, I will stop doing so, June 1st 2015! 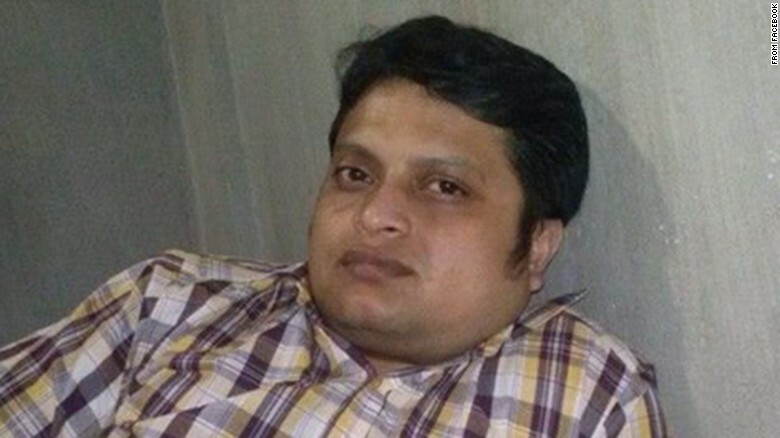 Attacks on bloggers critical of Islam have taken on a disturbing regularity in Bangladesh, with yet another writer hacked to death Tuesday. How can anyone misinterpret my quatrain? All False Gods Lost Children Join To Kill? Divine astrology should be allowed as part of the educational curriculum to allow the children of tomorrow to learn, love, respect and acknowledge all human beings under ONE single universal God! Next post: 5 dead, at least 50 injured after Amtrak train derails and all was anticipated / predicted!